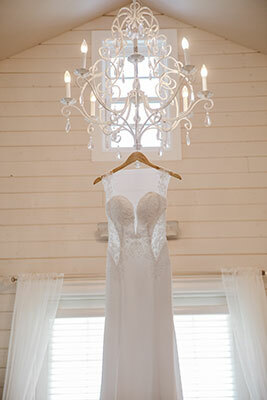 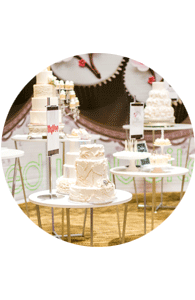 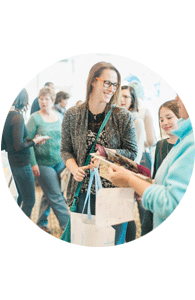 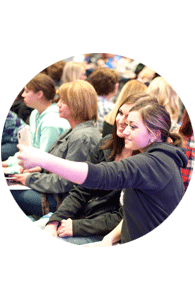 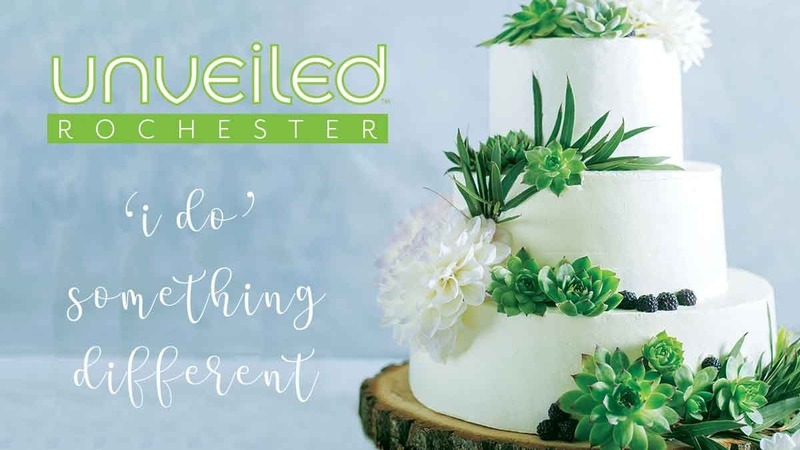 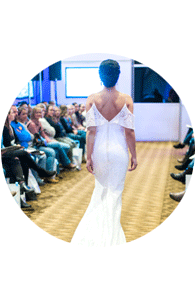 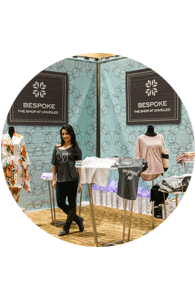 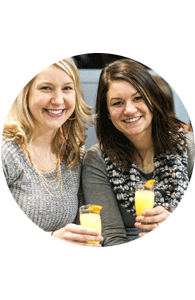 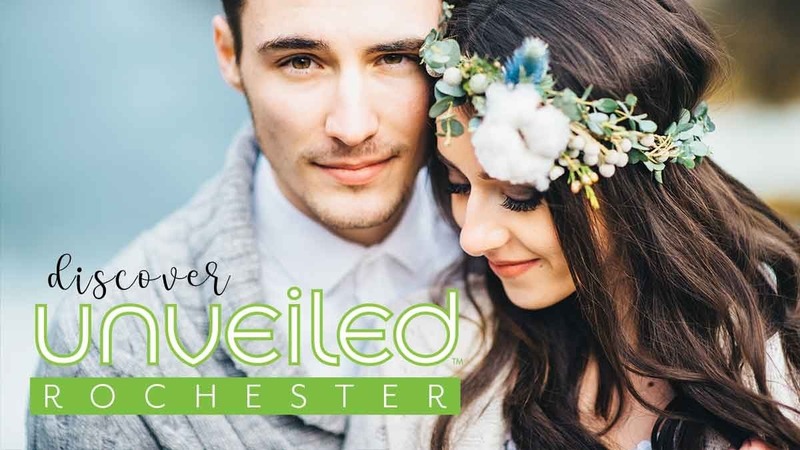 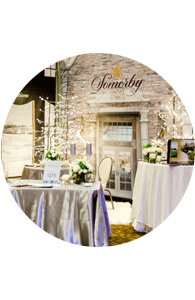 There is no other wedding show like UNVEILED! 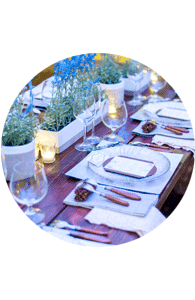 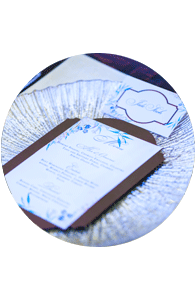 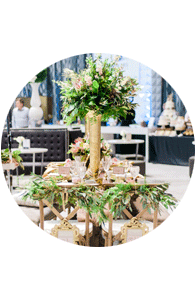 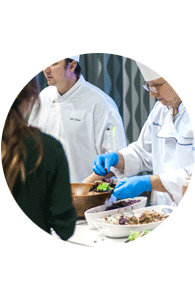 Step into the magical world of weddings and immerse yourself in an unparalleled planning experience designed by The Wedding Guys®. 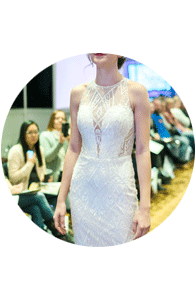 Come experience a day of bridal eye-candy where inspiration is everywhere. 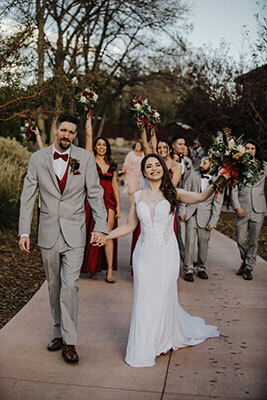 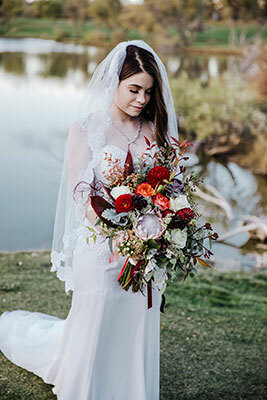 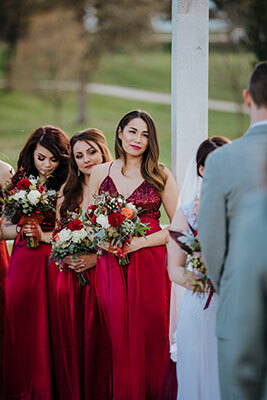 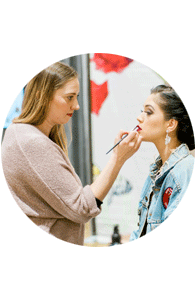 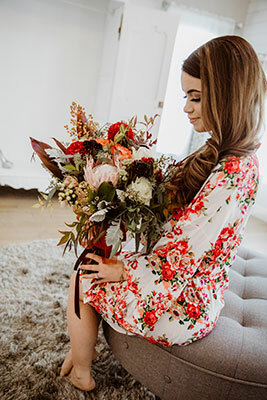 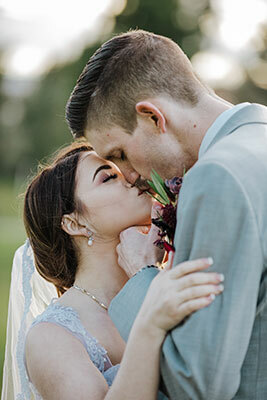 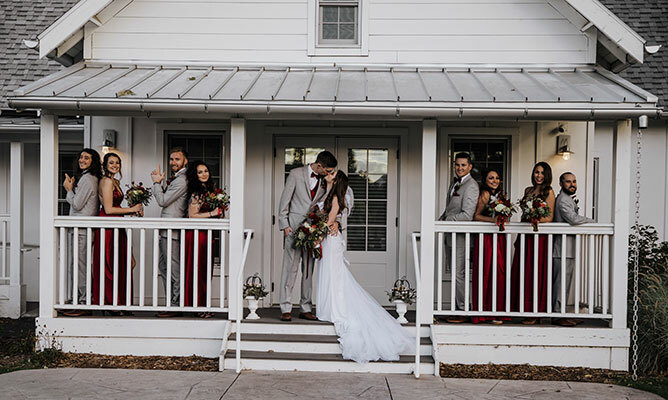 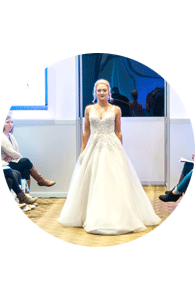 From the lavish Trend Wedding Experience to the the Wedding Gown Gallery where you can get an up close look at all of the latest fashions, we’ve brought everything directly to you. 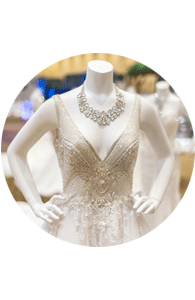 Come shop the most talented wedding experts who are showcasing the latest trends for your wedding inspiration. 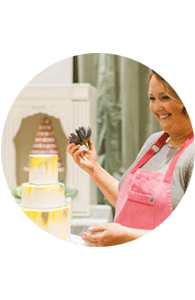 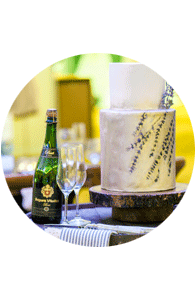 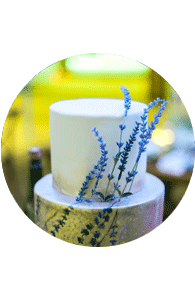 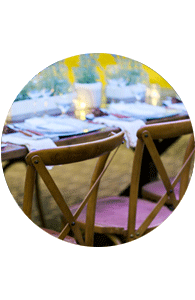 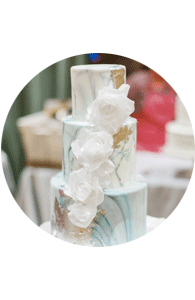 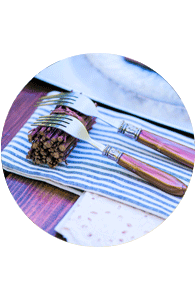 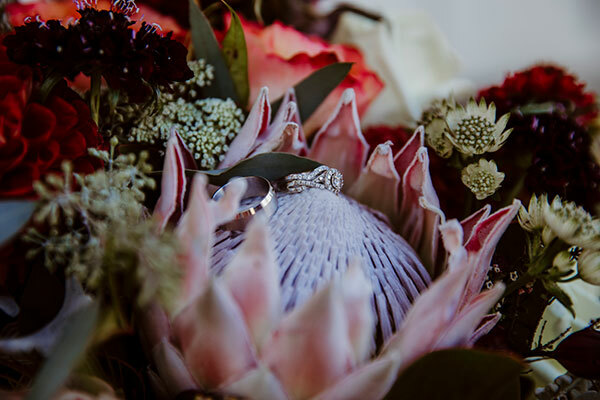 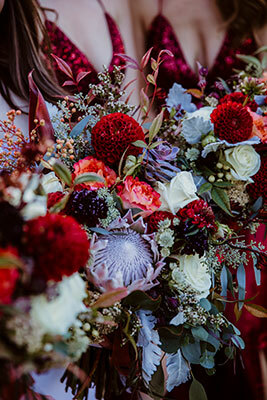 From florists, stationers, cake designers, decorators, to photographers, reception sites and more, your wedding planning couldn’t get any easier! 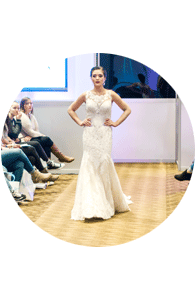 Then check out the TrendSpot Fashion Show, a must-see feature of the event. 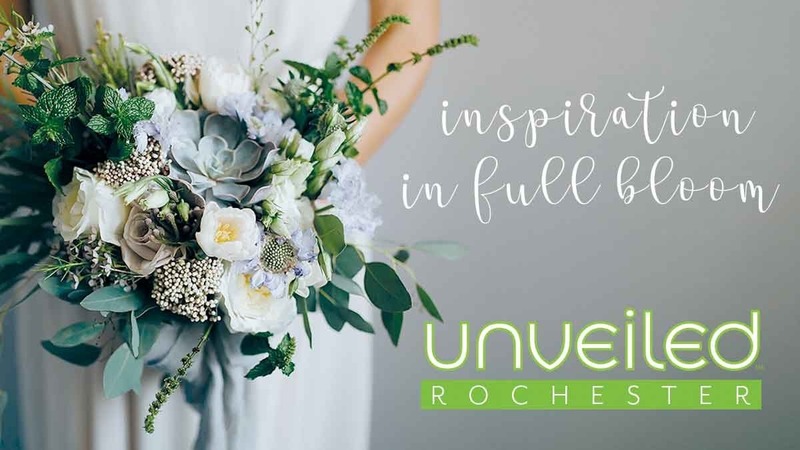 Unveiled Rochester is filled with all the fun elements that make Unveiled unique.